When Your Spine’s In Line, You’ll Feel Fine! At Every Spine Chiropractic, we take care of everyone’s spine! Dr. Jeremy Ungerank has been providing exceptional care for families in Cabot and beyond since 2013. 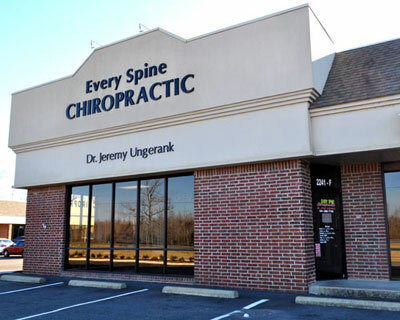 From sports injuries, to everyday mishaps, to aging joints, to individuals of all ages seeking greater well-being … Dr. Ungerank will make every effort to get you the results you seek. Contact us today to begin your path to wellness!